Security and convenience for Runners, Inline Skaters, Hikers. 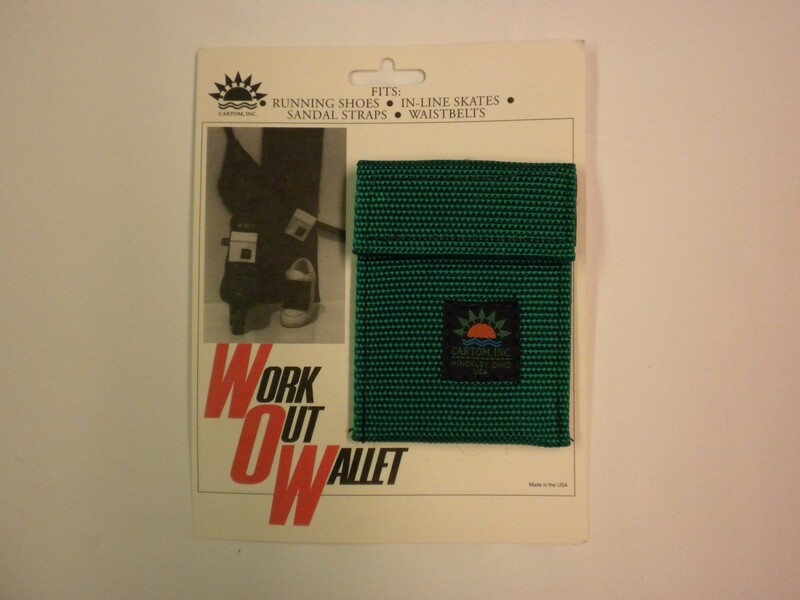 The Work-Out Wallet fits Inline Skates, Athletic Shoes, Sandals, Waistbelts, even Golf Bags. Or just carry it in your pocket. The 3"x3" size is large enough for credit cards, keys, cash, etc. Includes two zip poly bags for keeping things dry. Constructed of heavy-duty polypropylene webbing with a secure hook and loop flap closure.